Denise has more than 38 years of experience in the banking industry in a variety of roles including teller, operations, compliance, lending assistant, personal, mortgage and business banking and special credit banking. She has been in her current position at Pioneer Bank for over 20 years. Denise offers expertise with land development loans, construction lending, SBA lending, real estate mortgage loans, letters of credit and workout loans. Denise attended St. Cloud State University. She volunteers for a variety of community organizations including treasurer of the Heather Curling Club, secretary and board member for the Mapleton Community Home, clerk and treasurer for Mapleton Township, president of St. John Lutheran Church Council, The Sharing Tree, Mapleton Town & Country Days and the Mapleton High School Alumni Board. 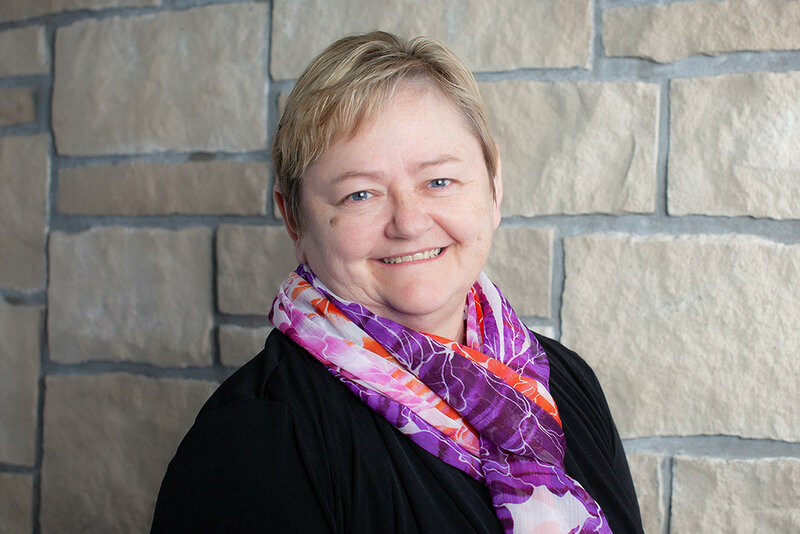 In her spare time, Denise enjoys fishing, golfing, curling and spending time with her family including her husband, Doug, their three children and eight grandchildren. The ability to watch a customer grow and succeed in their business, knowing that I played a role in their success, is probably the most rewarding part of my job.